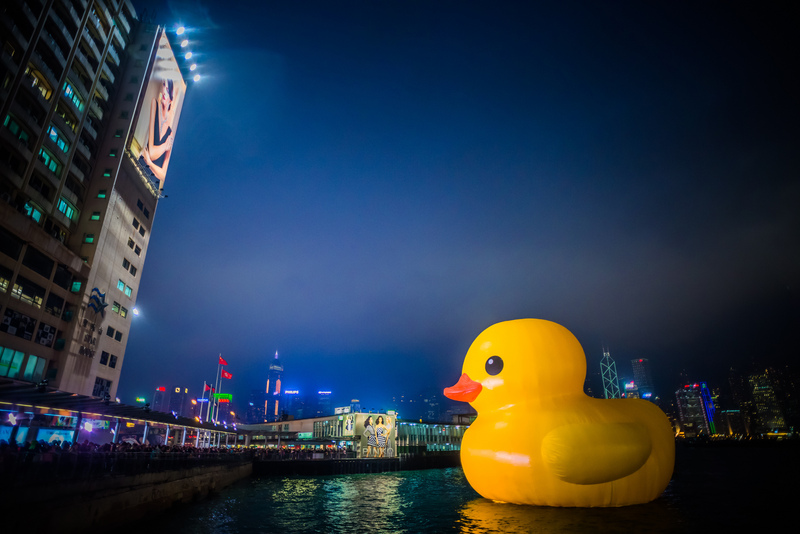 An enormous rubber duck in Hong Kong. By Chris Zielecki. It was a good night at the Duckies last Thursday for PVGlance. Erica Chenoweth won the Best Blog Post Award, Allison Beth Hodgkins won for Best New Blogger, and PVGlance was the runner-up for Best Group Blog (it went to The Monkey Cage this year) in 2014. We also had nominees in Oliver Kaplan and Vera Mironova. Other winners were Dart-Throwing Chimp (Best Individual Blog) and Dan Nexon (Achievement in Blogging). 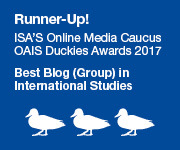 At the awards reception, which is hosted annually by Sage and the Duck of Minerva at the ISA Annual Convention, one of our permanent contributors Christian Davenport had a terrific spoken blog on Better Blogging in 2015. It was a great night for PVGlance. 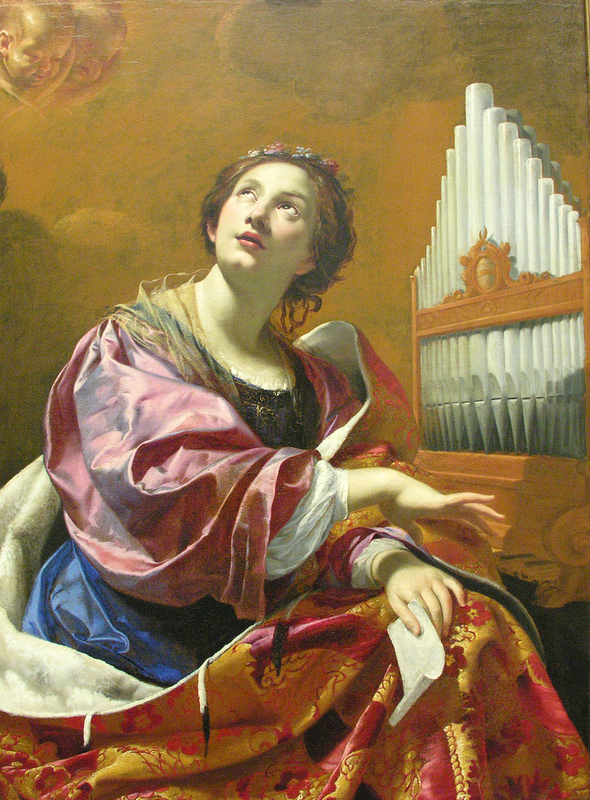 Thanks, readers and contributors, for making this blog what it is! 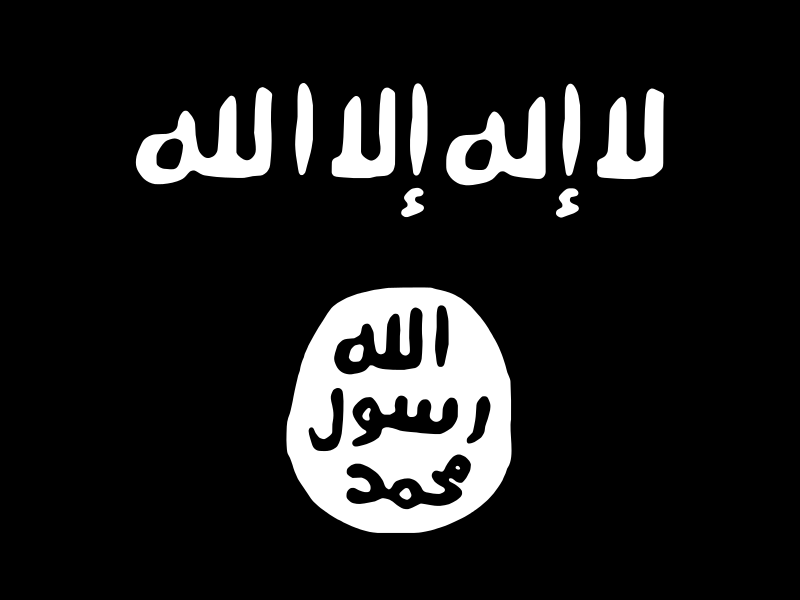 Why is DAESH (Islamic State) Executing via Decapitation?